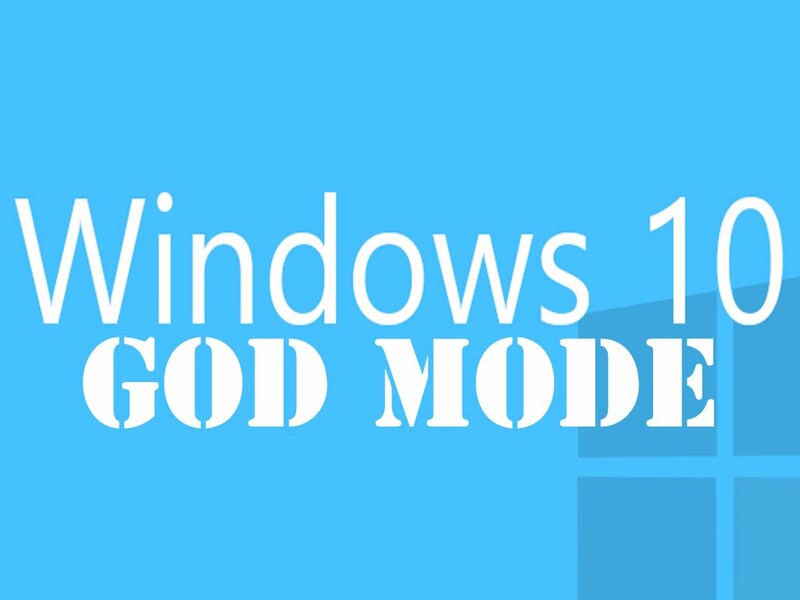 How To Enable Hidden God Mode on Windows 10, Windows 8.1, Windows 7 ?? God Mode on Windows 10, Windows 8.1, Windows 7 Gives access to All Settings at one place to users, to change or tweak their system as per needs, It also acts as each settings expanded at one screen. This God Mode gives access to as many as up to 270 settings at a place. Follow Steps To Enable God Mode in Windows 10, Windows 8.1, Windows 7 , Check Picture tutorials too. Create a new Folder anywhere in Windows 10, Windows 8.1, Windows 7 . Ashraf93.Wapka.Mobi liked this on Facebook.